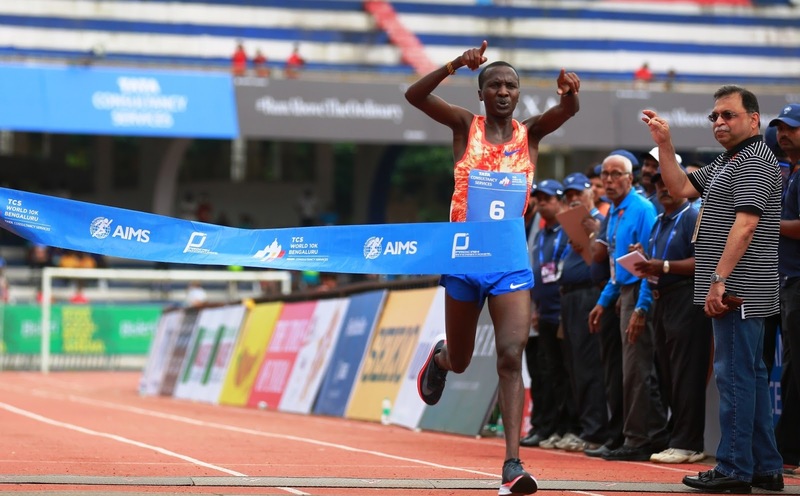 May 14, Bangalore: Kenya’s Alex Korio, the defending TCS World 10K champion, will return to Bengaluru and take on his compatriot and IAAF World Half Marathon Championships Valencia 2018 winner Geoffrey Kamworor at this year’s race on Sunday 27 May. Korio, who also won this race in 2013, had a stunning 2017. 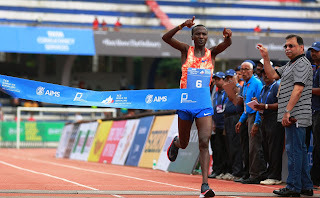 In addition to winning in impressive fashion in Bengaluru when beating a world-class field by 14 seconds last May, he reduced his half marathon best to 58:51 in Copenhagen later in the year. In addition to Korio and the 2012 and 2014 TCS World 10K champion Kamworor (whose presence was announced on 8 May), another two-time winner in Bengaluru to return for this year’s race is Ethiopia’s Mosinet Geremew, who took the title in 2015 and 2016. The rest of women’s elite field for the TCS World 10K Bengaluru 2018 that will do battle with Ethiopia’s Netsanet Gudeta (already announced), the IAAF World Half Marathon Valencia 2018 winner, will be announced early next week.